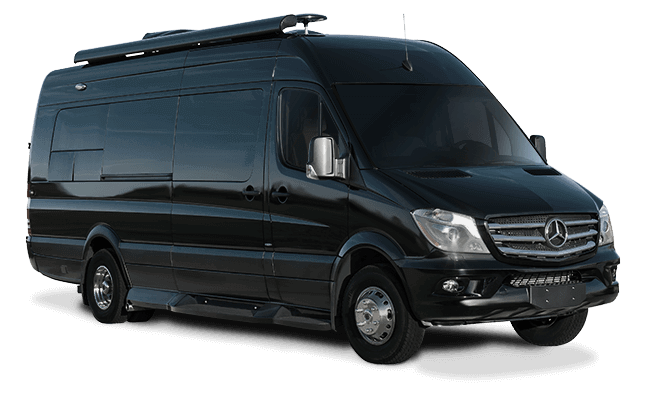 PLEASE CONTACT OUR PARTS TEAM AT 1-800-698-6315. At American Coach, we strive to build extraordinary coaches backed by exemplary service. In short, we furiously strive to get your coach working when there are those rare bumps in the road. 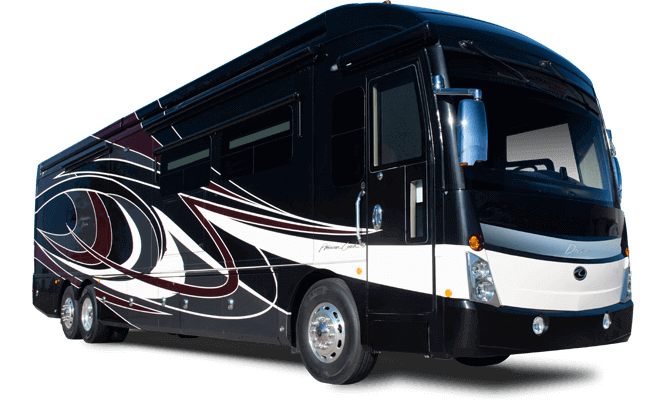 For that reason, you’ll find one of the most attentive, expedited motorhome parts programs. Big or small, our customer care team is prepared to handle your American Coach parts requests. 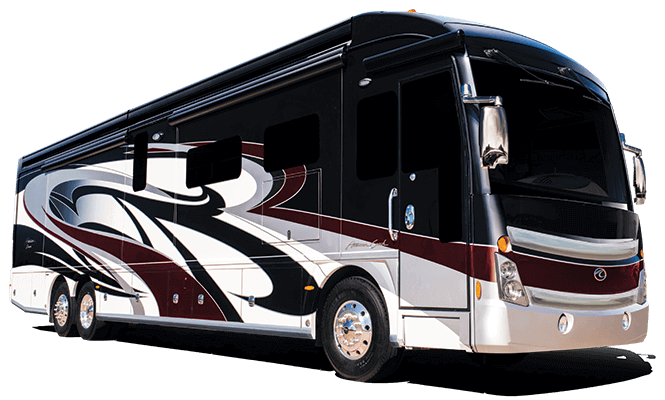 REV Genuine Parts and other OEM motorhome parts can be ordered through an authorized American Coach dealer or by calling American Coach’s parts team at 800-698-6315. To order directly from REV Genuine Parts’ online warehouse, click here.